We're very excited – today we finally announce our inaugural SparkFun Ambassadors! We’ll be honest, this took longer than expected with some late nights, a few heated discussions and probably some of the hardest decisions we’ve made. We are confident, however, that these Ambassadors are passionate about SparkFun and electronics in general, they believe in the open source movement and they enjoy connecting with others. With their help, we can celebrate more open source technology, provide better support to the engineering community, and improve our products and tutorials. Let’s meet the four SparkFun Ambassadors! 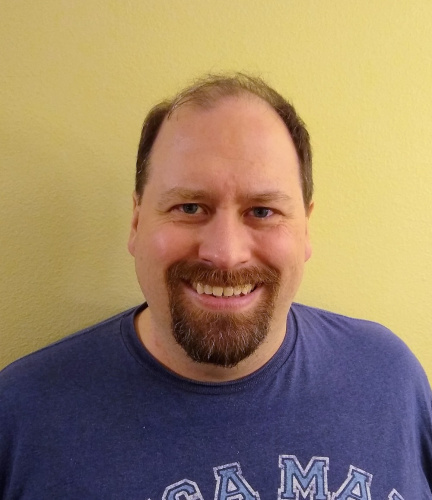 Jesse Brockmann is a senior software engineer with over 20 years of experience. Jesse works for a large corporation designing real-time simulation software in C and C++. He is a long-time maker, and first purchased a gyro and other components from SparkFun in 2006 to build a rover. 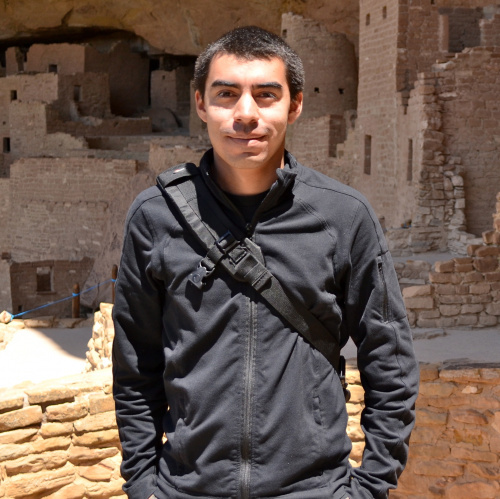 He participated in the Sparkfun AVC from 2014 to 2017, won the heavyweight class in 2016, and won the classic AVC in 2017.
RJ Duran is a multi-faceted researcher, engineer, designer, and emerging technology educator and consultant based in Denver. He co-owns and operates Laser Lab, a Denver-based laser cutting and engraving studio specializing in customization and artisan products, and teaches creative design and technology-based courses and workshops in CMCI STUDIO at CU Boulder. He is passionate about accessibility to design and fabrication technologies in education, collective creativity and developing programs, experiences, tools, and systems that enable discovery, wonder, education, inquiry and play. Jeremy Hong is an electronic systems engineer living in Dayton, OH, and working in the aerospace and defense industry. He got his start as an electronics and amateur radio hobbyist, and created a consulting business, Hong's Electronics, while in high school. Today, Jeremy works all day and night designing and reverse-engineering electronics, and is very active with his local radio club, The Dayton Amateur Radio Association. Paul is a software engineer out of Boulder, CO, and an avid maker. As a member of the 501st and Rebel Legion charity organizations, he makes screen-accurate movie props and volunteers regularly. His main costumes are a Snowtrooper, Tusken Raider and an X-Wing Pilot. 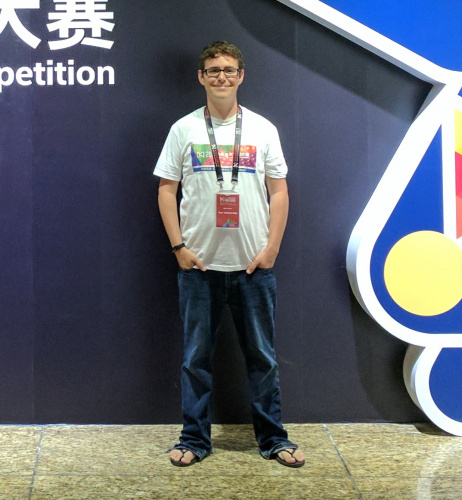 Outside of movie props, Paul loves 3D printing, woodworking and creating IoT projects, including transforming a Star Wars Porg toy to translate between English and Spanish, and using augmented reality to enhance a custom board game. Now you know our Ambassadors! We had originally planned to bring on five individuals, but due to unforeseen circumstances in the 11th hour we weren't able to fill the fifth spot. We are still planning on bringing on a fifth (and maybe sixth) Ambassador this summer, should everything go smoothly. In the next few weeks, we'll share a home page for our Ambassadors with their social media handles and any events they may be attending in the coming months. Please keep an eye out for these four – we see so much greatness in them and can't wait to see what we do together! WELCOME SPARKFUN AMBASSADORS OF 2019! Are you going to open another application for ambassadors? likely in a few months, keep checking back!